In need of more website traffic, qualified leads and sales conversions? Enter your email below to get your free Google Ads audit. John is a digital marketing consultant. 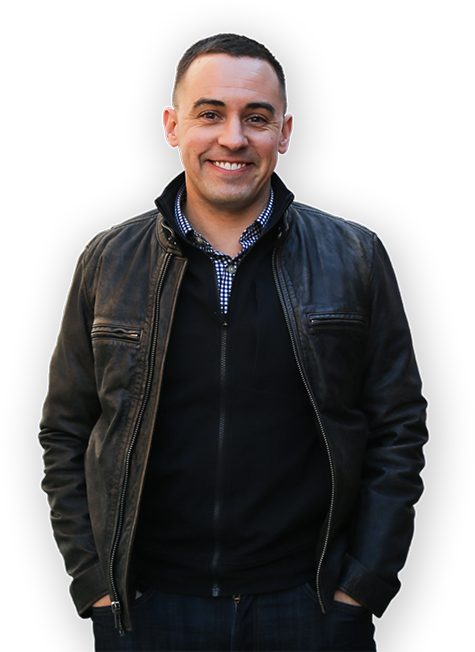 His success in growing online sales and conversions has been featured in both Target Marketing and MarketingExperiments.com. He is a graduate of Northwestern University with a Masters in Integrated Marketing Communications. John has also achieved a graduate certificate in Communicating Value and Web Conversion from MECLABS and the University of Florida. John was the Executive Director of Digital Marketing for the world’s largest leadership conference, The Global Leadership Summit. He is also a founder of the GLSnext app which has over 450,000+ downloads to date and is now in every country of the world. 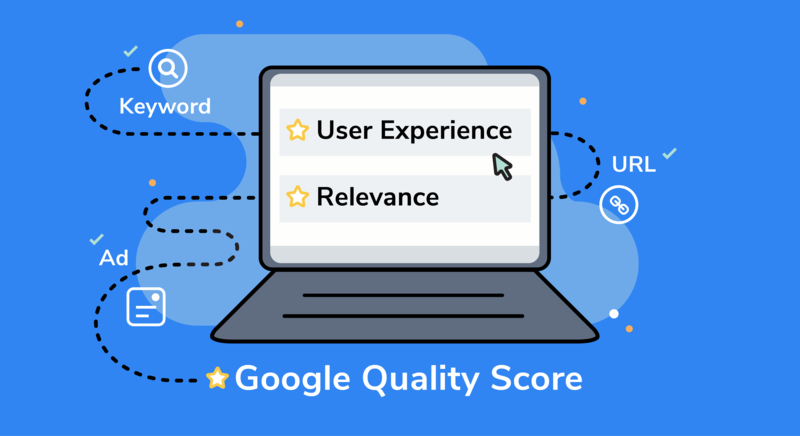 If you have a high Google Quality Score, you can maximize your ad spend and rest assured that people who click on your ad are truly interested in what they will find on your page. It helps to ensure that you are receiving qualified leads and not wasting ad spend on those outside your target market. If you understand the unique needs of your customers, you have all the tools you need to create a great value proposition. 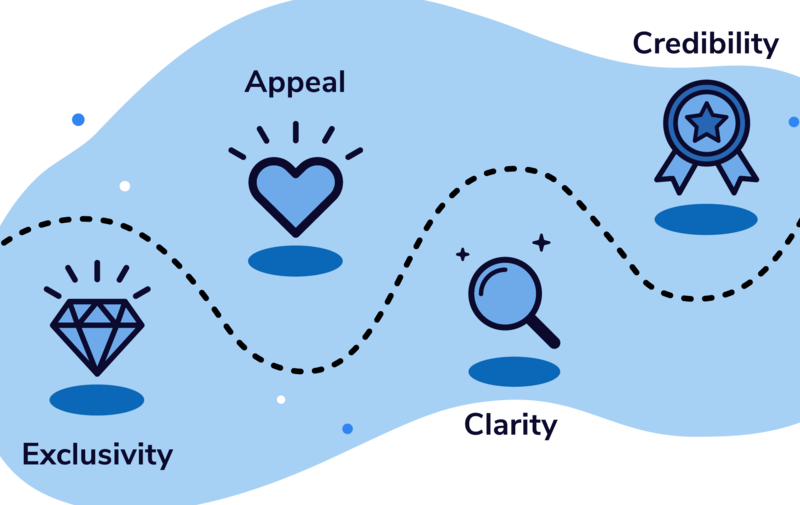 Your value proposition is not just hypothetical, it needs to be brought into every aspect of your marketing, including your email marketing. If you have a business, it is not only imperative that you have a website, but that you have a website that arrests consumer attention. 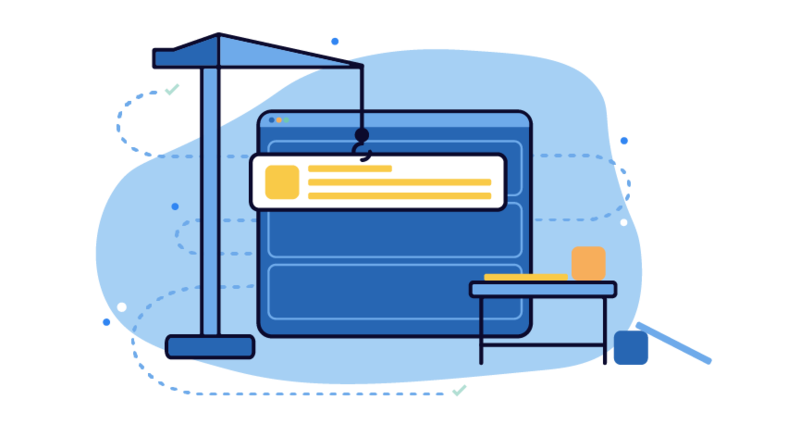 Your landing page is a great way to not only strengthen your brand, but also acts as the most important step in your marketing funnel. I’ve worked with John for several years now because the marketing planning he has developed continues to deliver actual results. He has a unique ability to find solutions that cut through the noise to not only create awareness of a worthwhile product or service, but move people to take action. In addition to getting results, John is easy to work with and genuinely cares about his clients as people, which is a rare and incredibly valuable combination. We have used John as a trusted advisor for a number of projects; from providing social media and SEO content and advice for the Alpha Youth Series, through tone-mail strategy and consulting for the Leadership Conference. John’s breadth of experience has added real practical value and added to our organizational knowledge on how we approach e-mail, social, SEO and events. John’s manner and approach are truly partner-centric and I love partnering with him. John is an awesome gift to any team or organization. Working with him has been one of the best decisions we’ve ever made – he’s technically brilliant, an expert teacher of hard concepts, keeps you (the client) feeling cared for at all times, and is a world-class teammate. Whether it’s building a website, crafting your digital marketing strategy, or solving a whole range of challenges, we would recommend John to any team. We’ll continue working with him on all of our digital projects; he’s the best at what he does. John has been a valuable partner in several ventures my company has been a part of. John has helped to take our values and shape them into something tangible that our clients and potential customers can engage with in quantifiable ways. Whether it is building a website or helping with marketing strategy, we would choose to use John again and again.